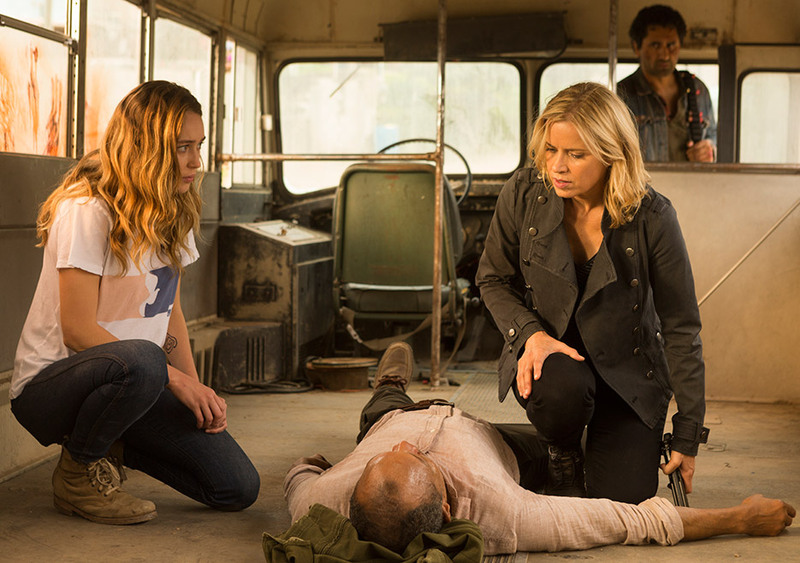 Fear The Walking Dead has returned for the second half of season 3! This week on the podcast Jason and I talk through the latest two episodes, “Minotaur” and “Diviner”. Please visit us on Patreon to make a small monthly pledge, and don’t forget to use our Amazon links whenever you shop at Amazon. Please send us your comments, thoughts and feedback. Email us at talkingdeadpodcast@gmail.com, or post comments below. You can follow us on Twitter at twitter.com/talkingdead, or visit us on Facebook at facebook.com/thetalkingdead. Leave us a voice message by clicking the “Send Voicemail” button in the sidebar. 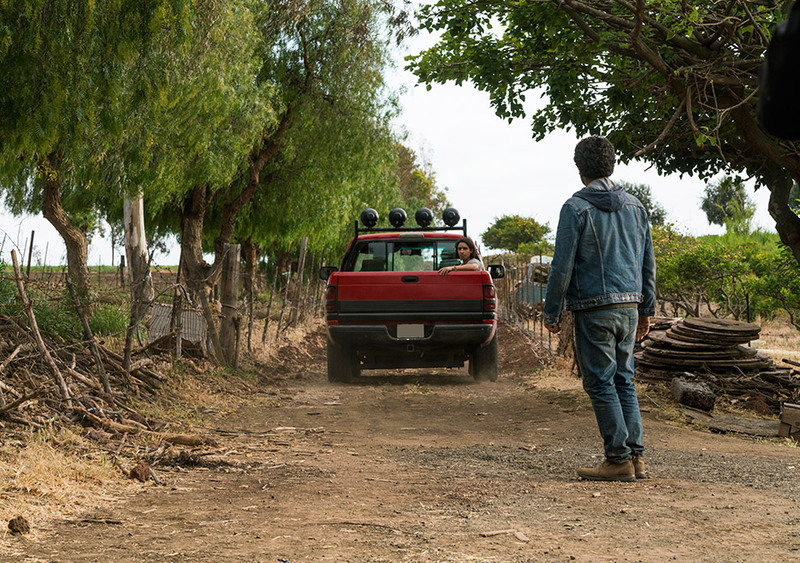 The first half of Fear The Walking Dead season 3 is now in the books with a big double-episode mid-season finale. Jason and I chat through both episodes, read a couple of your emails, and explain that mystery photo I posted on Facebook this week. 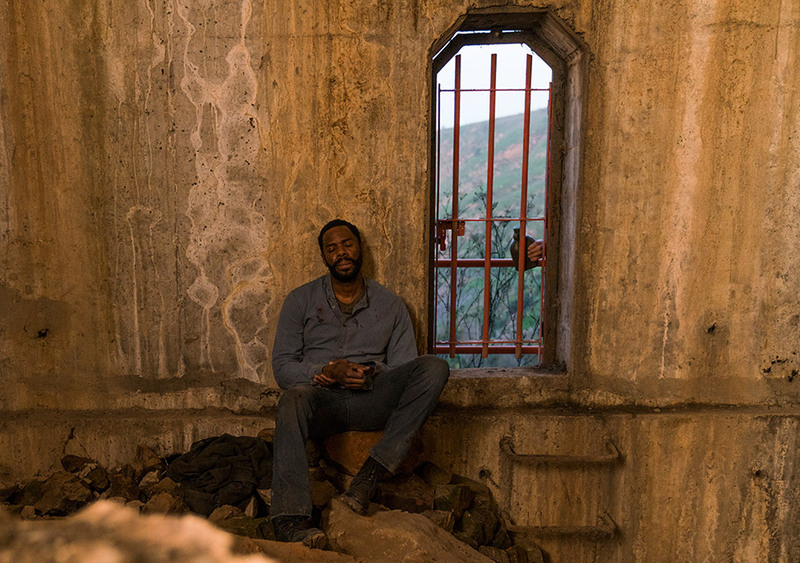 With an extra mid-week podcast, Jason and I get caught up on the latest episode of Fear The Walking Dead. This is one of those episodes that we both enjoyed more after talking about it. Tune in for our full review, plus some listener feedback! I know, this is weird. 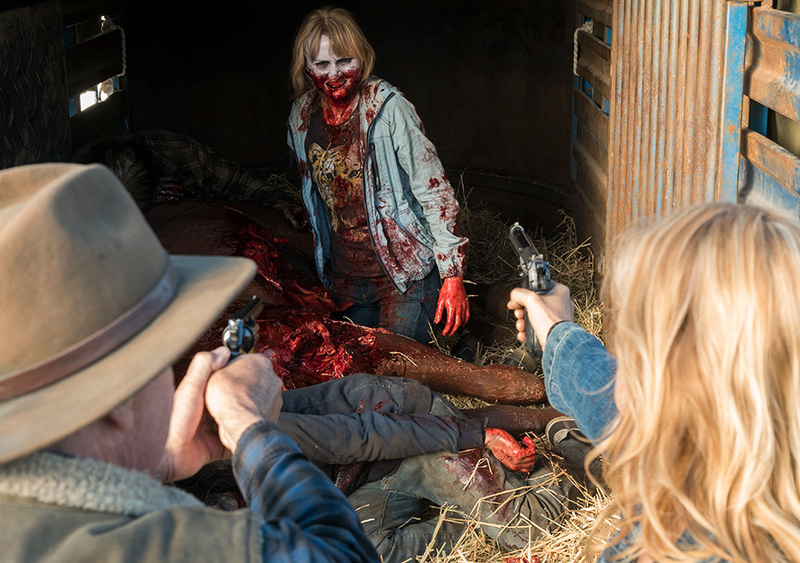 Jason and I are covering last week’s episode of Fear The Walking Dead on this edition of the podcast. Since we were unable to record last week, we thought it best to go back and get caught up. Thanks for listening, and watch the feed for another podcast in a couple of days. 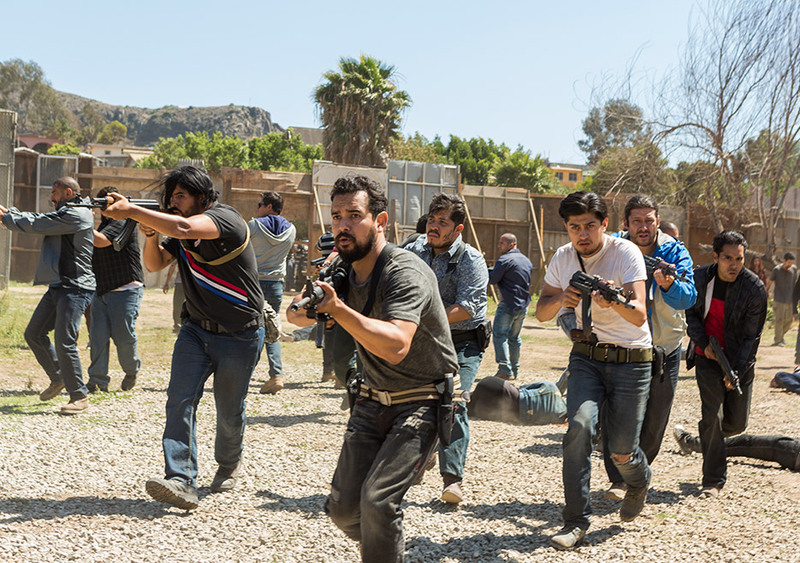 This week on Fear The Walking Dead we get an episode dedicated almost entirely to Danial Salazar. Tune in to hear Jason and I share our thoughts on this bottle(ish) episode, along with some of your feedback from the last week. 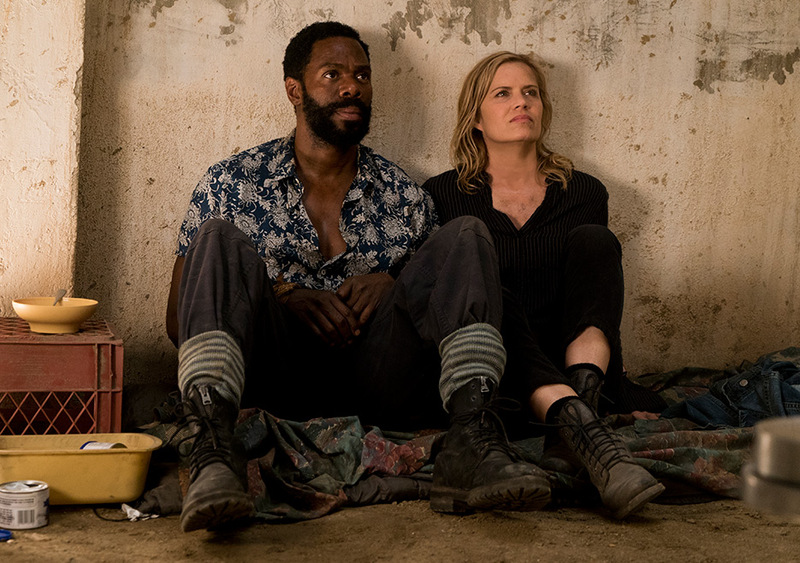 This week on the podcast Jason and I chat about the third episode of Fear The Walking Dead season 3. This instalment filled in some back-story on Broke Jaw Ranch and appeared to set the stage for what’s to come. 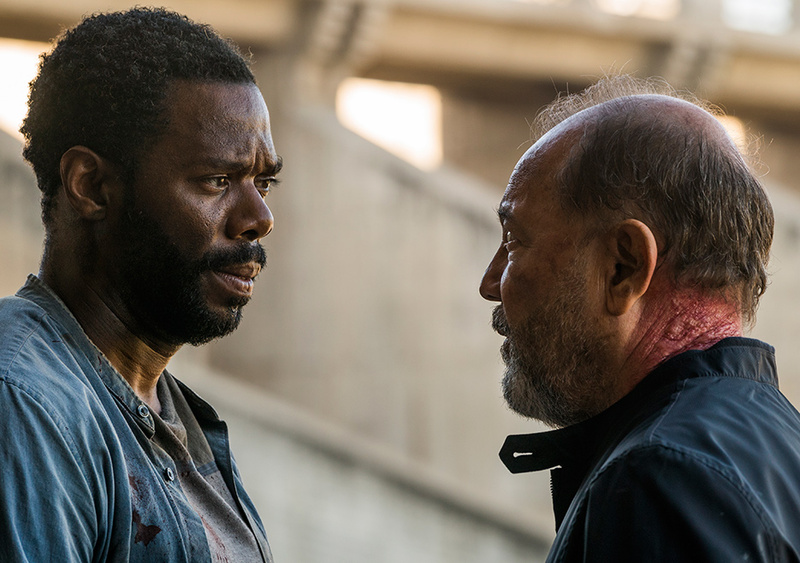 Fear The Walking Dead is back for season 3, and we have the first two episodes to chat about on the podcast this week. Jason and I chat about the new characters, cool locations, and big surprises! 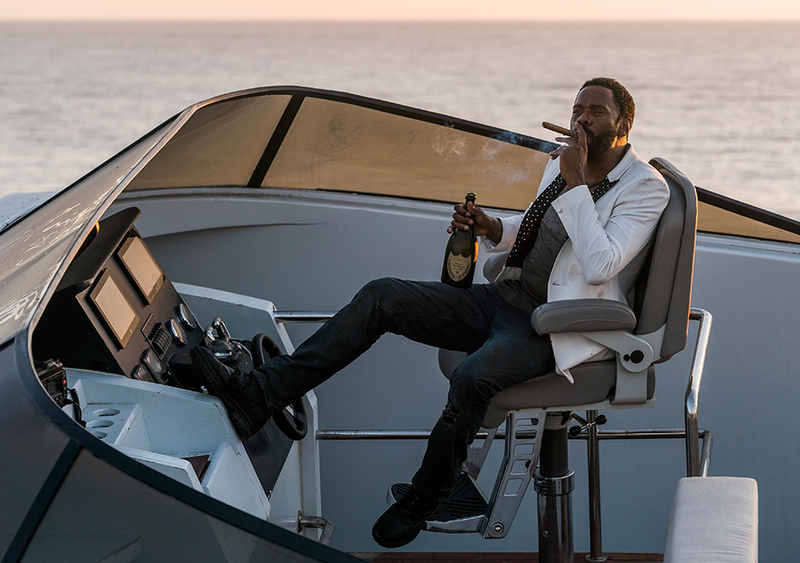 Here’s our feedback show for the Fear The Walking Dead season finale. Was it really necessary to crash through the gate? How could the banditos be so skilled one minute and so incompetent the next? Would things have been different if Chris crashed into a marshmallow silo? Tune in for the answers to these questions and a lot more. Please visit us on Patreon to make a small monthly pledge, and don’t forget to use our Amazon links whenever you shop at Amazon. For a free audiobook, visit audibletrial.com/talkingdead. Check out “The Bright Sessions” at www.thebrightsessions.com. Thanks for listening and please send us your comments, thoughts and feedback. Email us at talkingdeadpodcast@gmail.com, or post comments below. You can follow us on Twitter at twitter.com/talkingdead, or visit us on Facebook at facebook.com/thetalkingdead. Leave us a voice message by clicking the “Send Voicemail” button at talkingdeadpodcast.com. 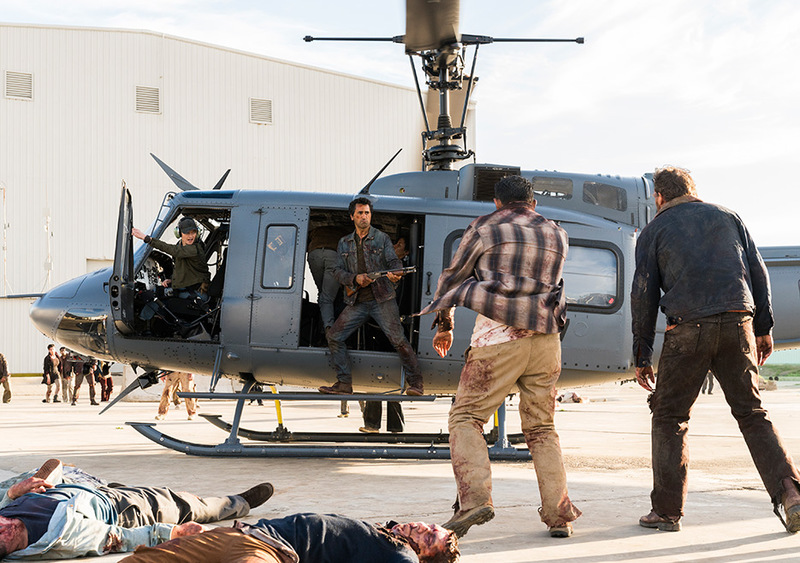 This week on the podcast Jason and I discuss the 2-hour season finale of Fear The Walking Dead. Is Travis forever changed after learning his son’s fate? Is Ofelia the best zombie killer of the group? 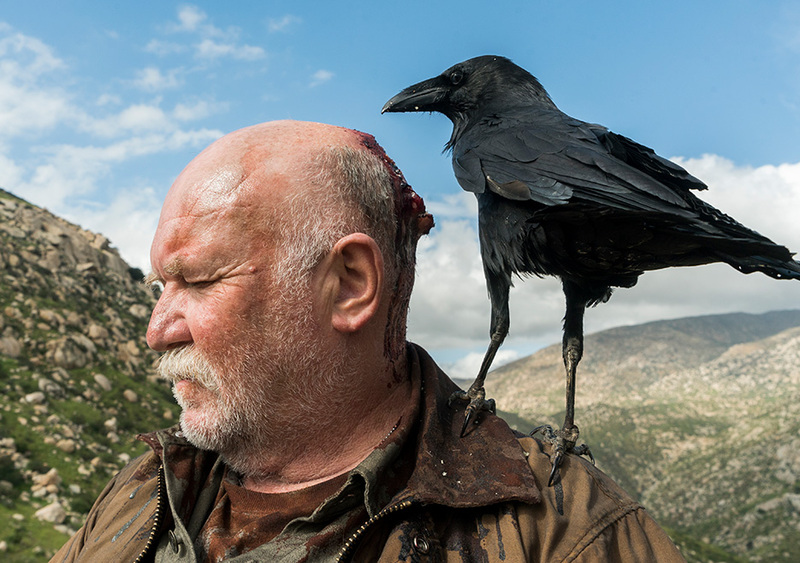 Would squishing your fingers through a zombie’s eye sockets kill it? Tune in for the answers to these questions and a lot more. Music for this episode is “The Desperate Kingdom of Love” performed by Great Lake Swimmers. Check out all the music you hear on our Spotify playlist. This week on the podcast Jason and I discuss season 2 episode 13, titled “Date of Death”. How did Travis get through that gate? Where was Chris at the end? Should we produce and market Goremouflage the body wash? Tune in for the answers to these questions and more! Music for this episode is “While My Guitar Gently Weeps” by Regina Spektor. Check out all the music you hear on our Spotify playlist. The Talking Dead is a fan podcast dedicated to the AMC TV series The Walking Dead. We recap every episode and bring you news, rumours, reviews, and everything else related to the show.